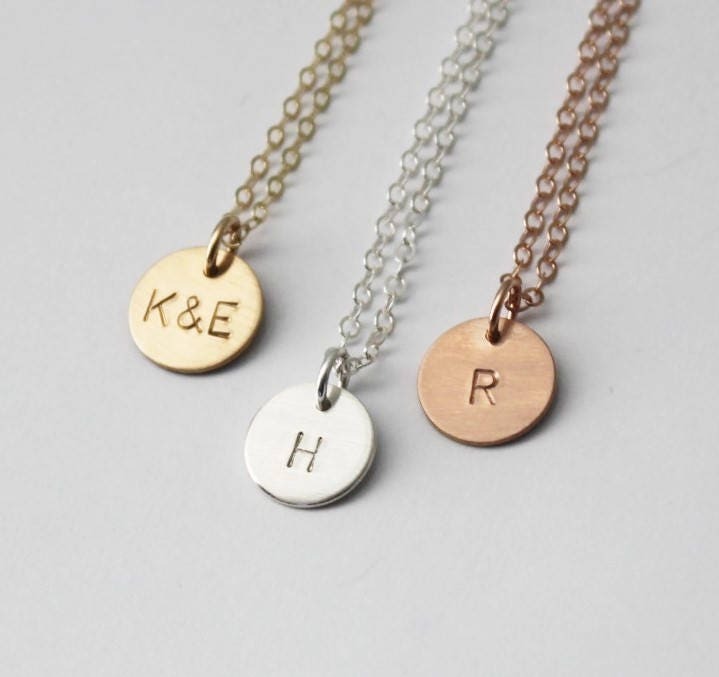 Our Dainty Initial Necklace is a great personalized gift for someone special or yourself! 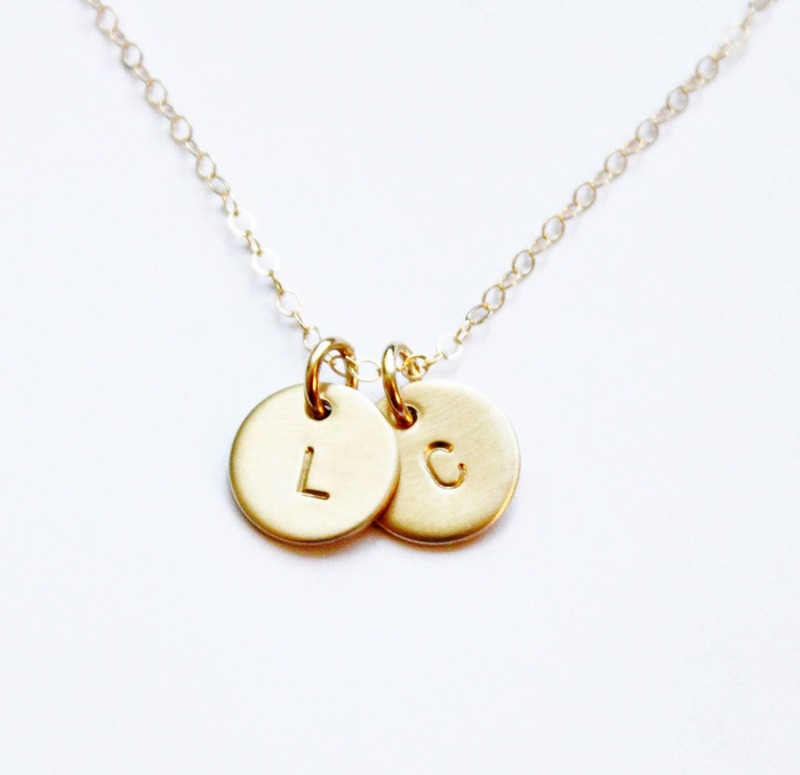 Dainty and meaningful, wear your favorite initial close to your heart with this necklace. 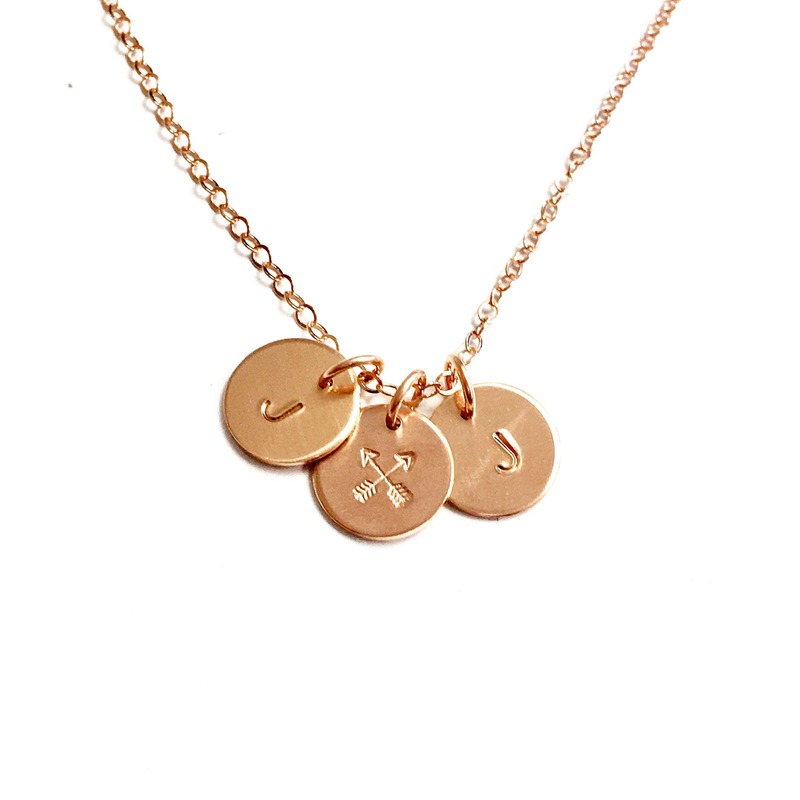 Choose up to 4 discs in 14kt gold filled, rose gold filled or sterling silver. 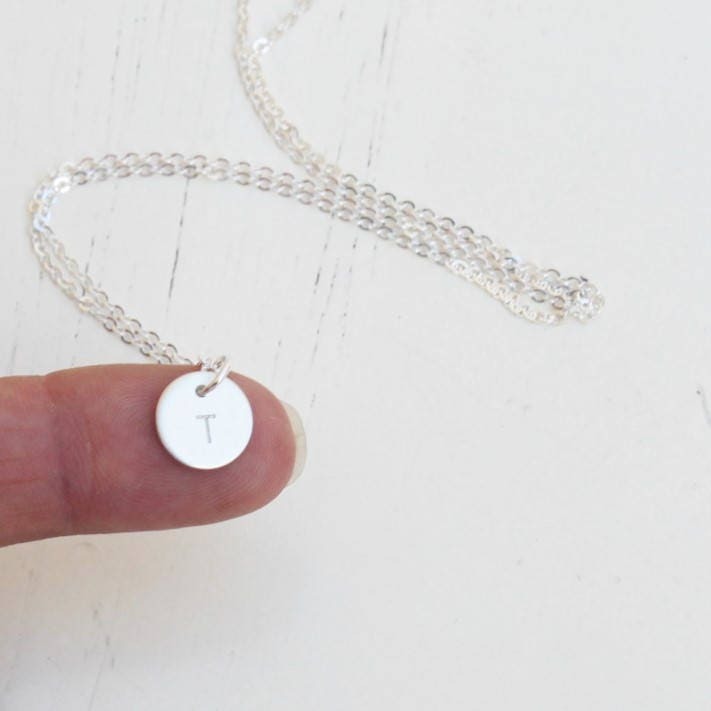 Personalized just for you with custom initial charms. -Choose 14kt Gold-Filled, Sterling Silver, or Rose Gold-Filled - not plated. 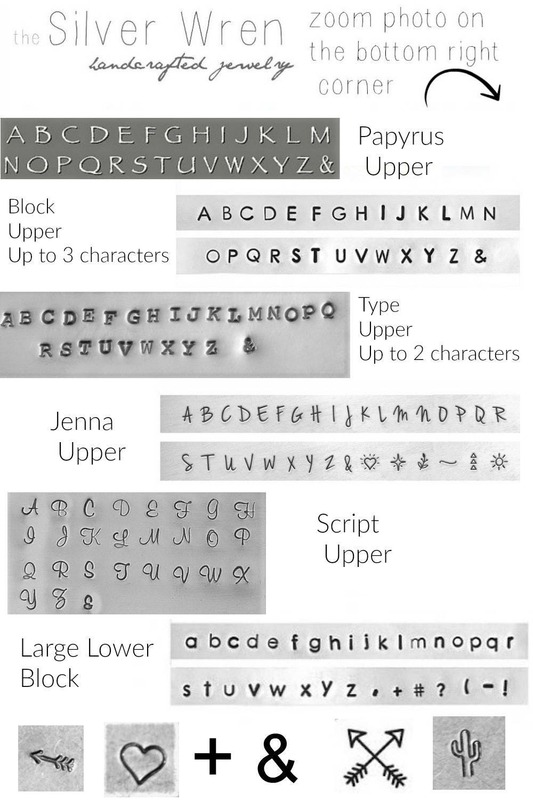 -Great versatile design for everyday wear. Necklace looks exactly like the sample photos and came quickly! Thank you so much! 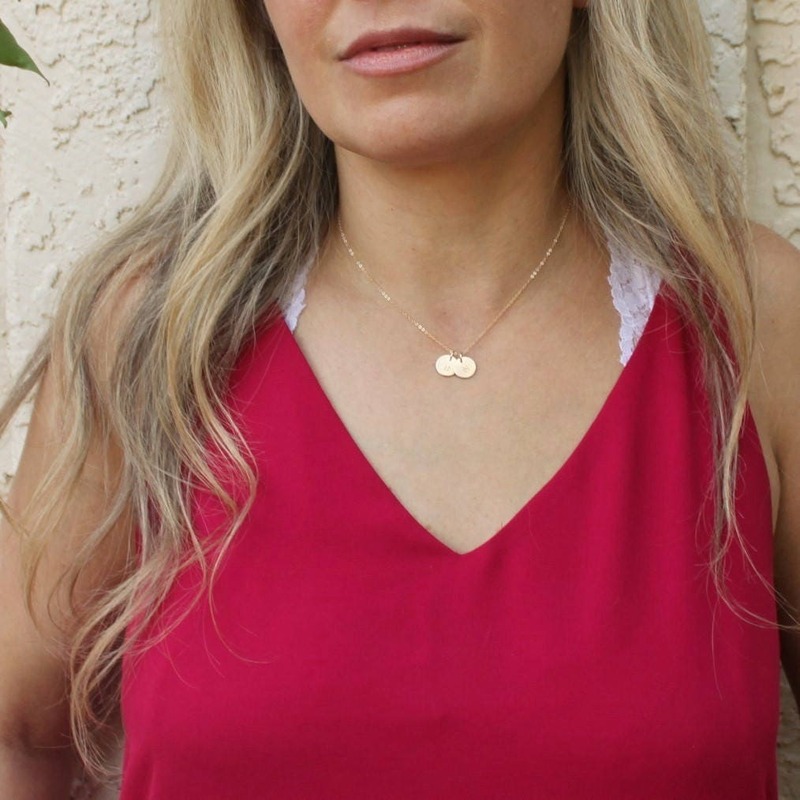 The necklace is very well made, shipped early and my sister loves it! We will definitely buy from you again, thanks much!